Marc It Sold! 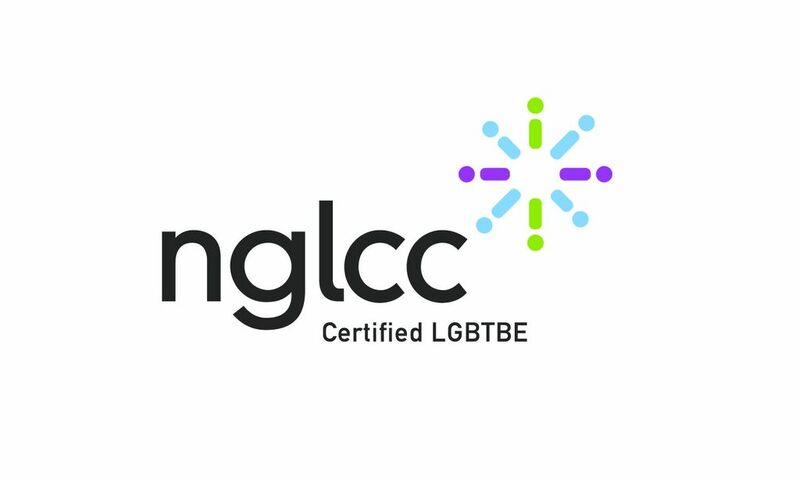 is a Certified LGBT Business Enterprise through the Supplier Diversity Initiative of the NGLCC. Greater Orlando Central Florida Real Estate Broker serving your needs in Orange and Seminole Counties. Join our Newsletter E- list ! Central Florida Real Estate – Marc It Sold!